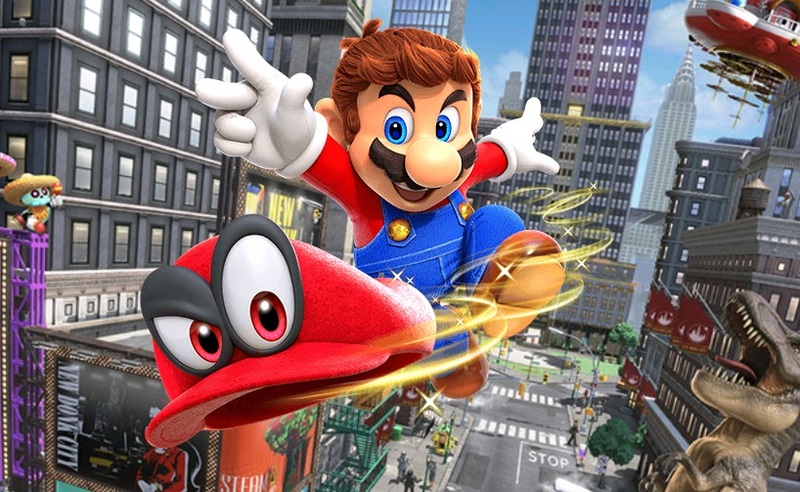 Earlier this week, we have reported that the Nintendo Switch emulator Yuzu made some amazing progress in recent times and it can now run Super Mario Odyssey decently. Today, it’s been confirmed that the game does more than just simply running on PC on the emulator. A few hours ago, BSoD gaming confirmed in a new video that Super Mario Odyssey is now fully playable on PC through the Yuzu emulator, meaning that the game can be played from start to finish. There are still some minor glitches here and there, but the fact that the emulator can now run one of the biggest Nintendo Switch releases is impressive nonetheless. Super Mario Odyssey is one of the best games released on Nintendo Switch and one of the best Mario games ever. In his review from last year, Dave praised the game in every possible way, also noting how it’s a major technical achievement on the Nintendo Switch. Can you believe I’ve typed nearly 2,000 words without talking about Mario’s extensive wardrobe, the fantastically speedy load times, the smooth 60FPS? The fact is, the impressive running of this monster game is a footnote to all of its miraculously good game design. There are simply too many positive things to gush and talk about all before getting anywhere close to talking about how it runs. And, on that note, yes, it runs wonderfully. 60FPS a vast majority of the time with an adaptive resolution – in certain scenes, like turning your camera in a large area, will cause the resolution to drop for a short burst, and causing multiple items to be affected by the physics engine, such as knocking over a pile of bouncy cans, can cause the framerate to drop momentarily and, yes, the framerate is tied to game speed, so this causes slow down. Luckily, this never happened in a platform intensive moment, and when it did occur, it would be for about a second, if that. The fact is, when actually playing, Super Mario Odyssey runs as good as it looks, and it looks incredible.